I am a paper fanatic. 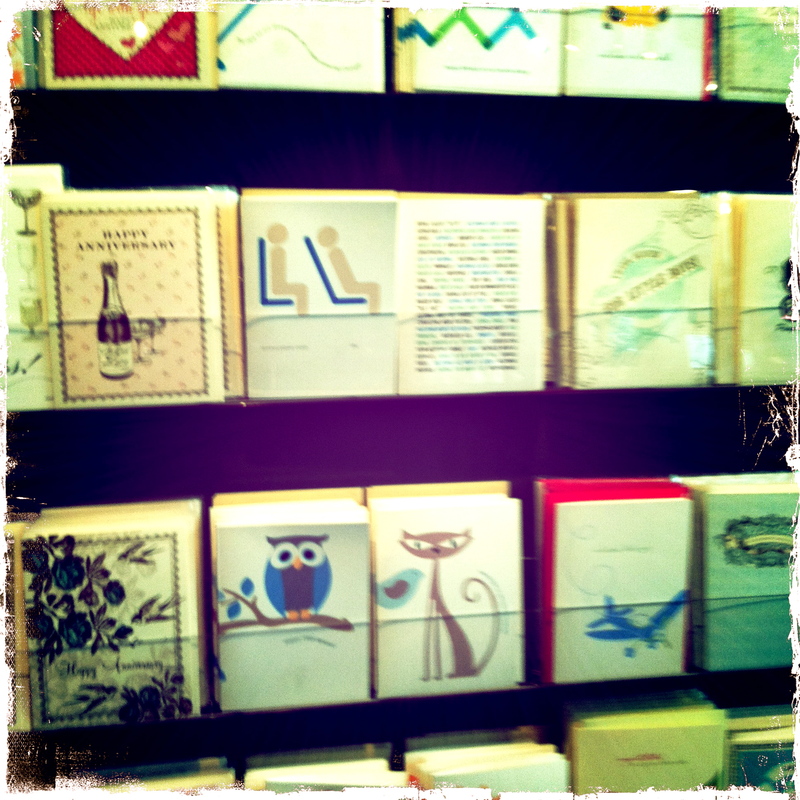 Seriously and shamelessly smitten by all things paper. “Like paper paper?” Yes, that’s right: paper. 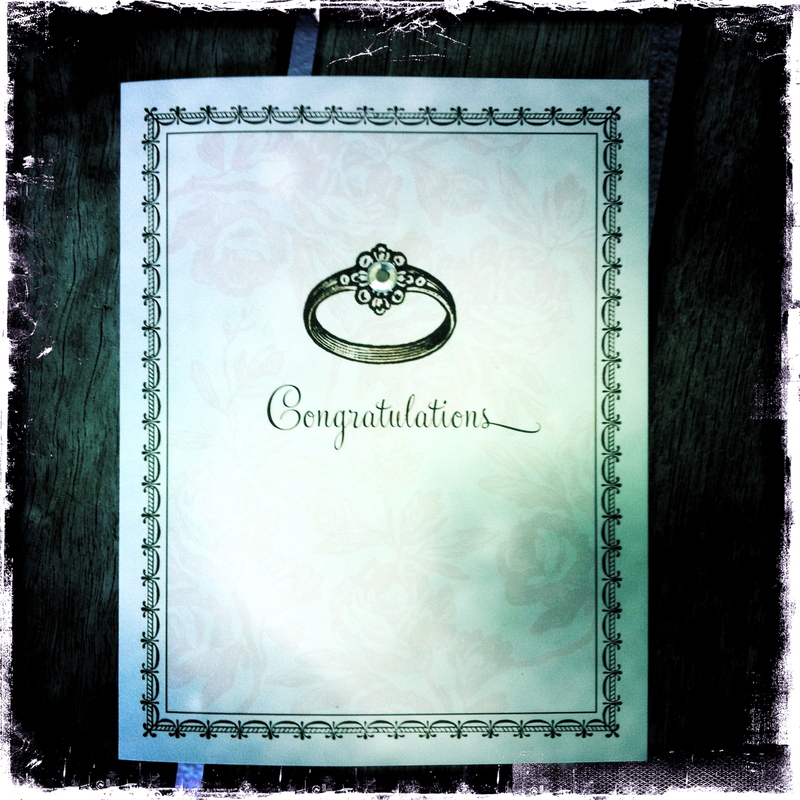 Ever since the wedding invitation selection process way back when, I cannot deny the delight felt when coming across floor-to-ceiling shelves filled with delicately embossed greeting cards, colorful arrays of stationary, or signature letterhead pieces. 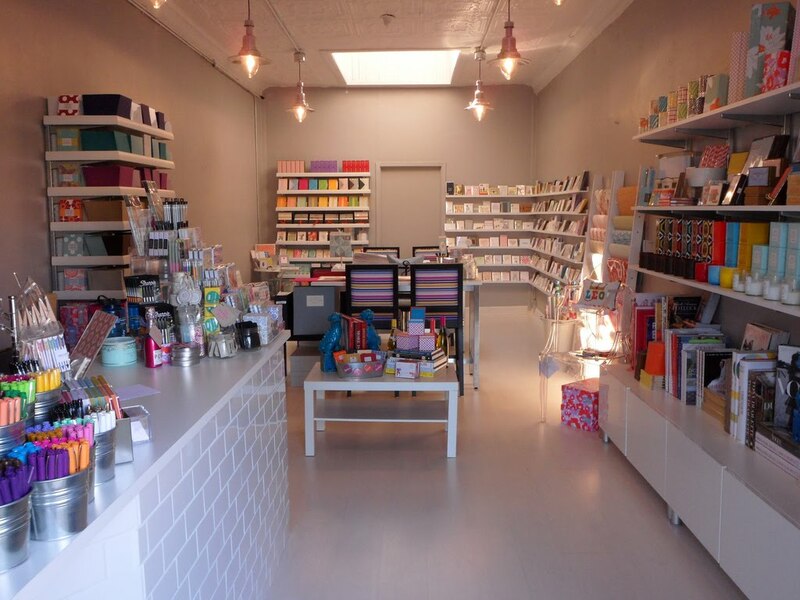 Needless to say, I spend a lot of time in paper shoppes – or I find myself lucky enough to stumble across a retailer who carries a nice supply of paper goodness. Paper Source has it all! From stationary and labels to desktop supplies and gift-wrap, I typically stop in at the metroplex’s only Paper Source location every time I’m in Dallas. It’s always nice to stock up on unique thank you notes and other fun holiday trinkets that you really can’t find anywhere else. 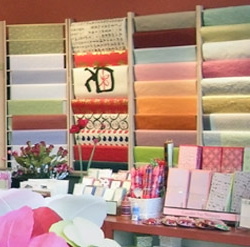 Their extensive collection of paper products is absolutely amazing and includes hundreds of dazzling handmade prints from around the world. If you’re unable to make it in, I highly recommend taking a whirl around their website. Easily navigable and quite entertaining (check out their blog! ), the site offers the same incredible merchandise, as well as a mecca of crafty how-tos and the inside scoop on local DIY workshops. Byrd & Bleecker is local to Fort Worth, but again, I recommend checking out their darling website for a peak into their paper brands, designers, and other sweet merchandise available. However, if you are a local-yokel, then swing into their new location at 4725 Camp Bowie Boulevard for custom printing and invitation options, as well as a ridiculously beautiful assortment of letterpress and eco-friendly options. Mr. Boddington’s Studio ♥ Always offers the finest couture letterpress. Specializes in all things wedding (but their thank you notes might be my favorite). Based out of NYC but thankfully carried at both Paper Source and Byrd & Bleecker. Bella Figura ♥ Housed in a hundred-year-old warehouse in downtown Syracuse, this studio does it all onsite: design, calligraphy, letterpress, ink. Specializes in every paper good possible, typically using vintage cast iron letterpresses and utilizing 100% (tree free) cotton paper for production. Absolutely unique, Byrd & Bleecker carries this line. 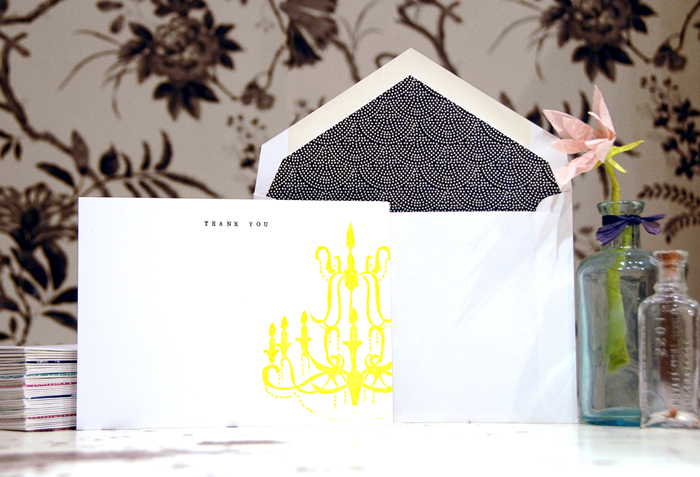 Yellow Bird Paper Greetings ♥ Inspired by vintage imagery, high glamour, and world travels, designer Charmaine Carlson produces uniquely printed stationary and greeting cards, most of which come adorned with a hand-applied Swarovski crystal rhinestone. While their website doesn’t provide many ordering choices, Yellow Bird is extensively carried throughout the metroplex – checkout their locations! 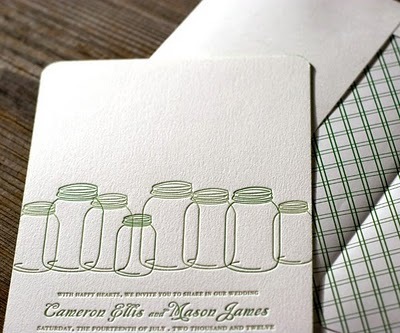 love the vintage style mason jar invitations so cute!